Your vehicle is equipped with an occupant classification system in the front passenger's seat. 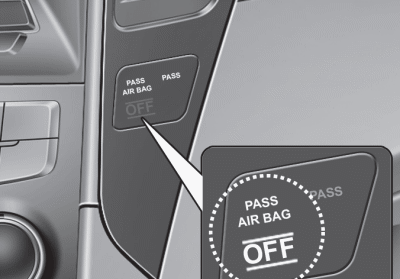 The occupant classification system is designed to detect the presence of a properly-seated front passenger and determine if the passenger's front air bag should be enabled (may inflate) or not. 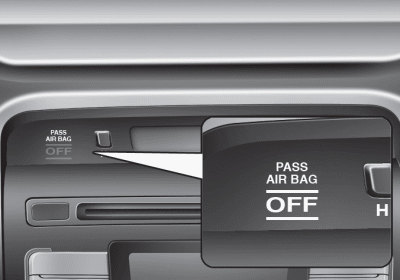 The driver's front air bag is not affected or controlled by the occupant classification system.